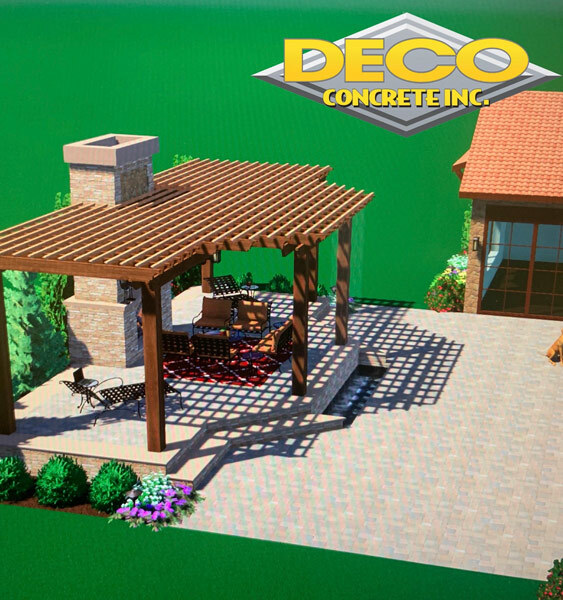 The flat stones that are used by designers to create decorative and practically functional driveways, patios, and walkways are called pavers. 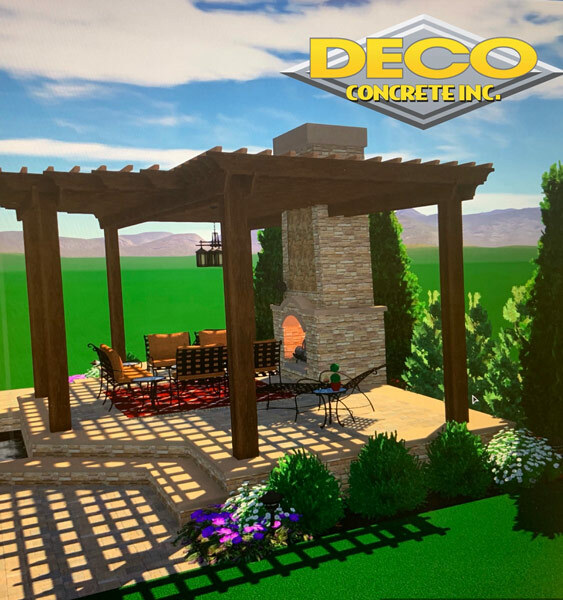 There are different materials that can be used, so you have choices to make when you decide to upgrade your outdoor surfaces. Brick pavers are one of the possibilities, and when you understand the facts, you may decide that brick pavers are right for your Miami area home. 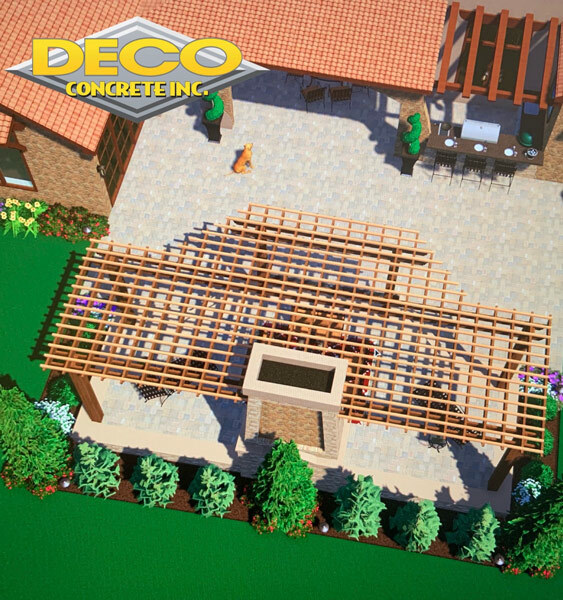 Durability: When you install a driveway, patio, or sidewalk, you are making a significant investment, so longevity is going to be important. Bricks may chip a bit here and there over the years, but they typically last for decades. Environmentally Friendly: Bricks are made from all-natural materials, and they are sometimes up-cycled, so brick pavers are an environmentally friendly choice. Little to No Color Degradation: There will be a lot of careful attention put into the precise design of your paving project. The color will be a big part of the equation, and bricks tend to retain their original color, in spite of the impact of the elements. A Classic Look: There is something about the look of a brick surface that is truly timeless. If you are someone who prefers a classic aura, brick pavers could be right for you. 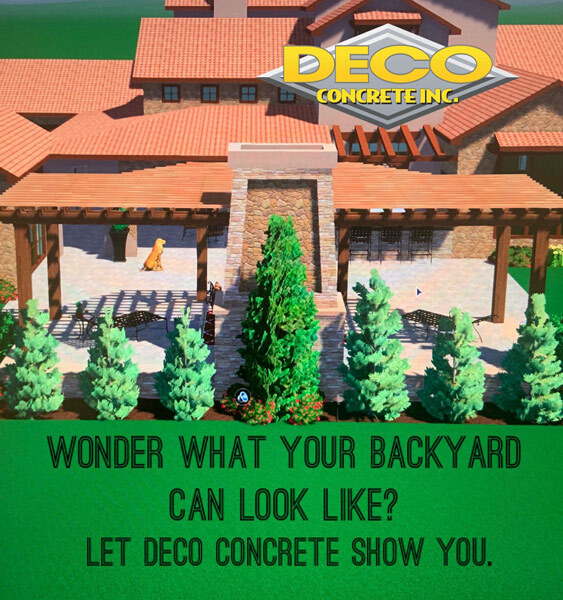 Deco Concrete has been providing hardscape solutions to people in Dade and Broward counties for more than 20 years. Over that time, we have refined our design talents, and you can see examples of our work if you take a look at our online portfolio. We have satisfied countless customers over the years, and we can help you as well. The work that we do on-site is a huge part of the process, but we also pride ourselves on the customer service that we provide before, during, and after the installation. We answer all of your questions in a thorough and down to earth manner, and we help you make the right choices. If you are ready to get started, call us at 305-828-5158 in Dade County or 954-962-8009 in Broward County to take the first step toward a more beautiful home. You can also click here to contact us for more information by using the online form.